With spring break approaching, there were only a couple of teams in action over the weekend of March 25th-26th. Stony Brook University played host to the The Long Island Rugby Cup on Saturday, March 25th, which proved to be a rough outing for Hofstra Men’s Rugby Club. Hampered with injuries, the Pride fell 35-14 to the Seawolves, who would ultimately claim the title, despite tries from Myron Mathis and James Thompson. Molloy College was the next opponent for the Pride, and Hofstra came out flying, earning a 22-8 advantage heading into half time following some excellent long runs. 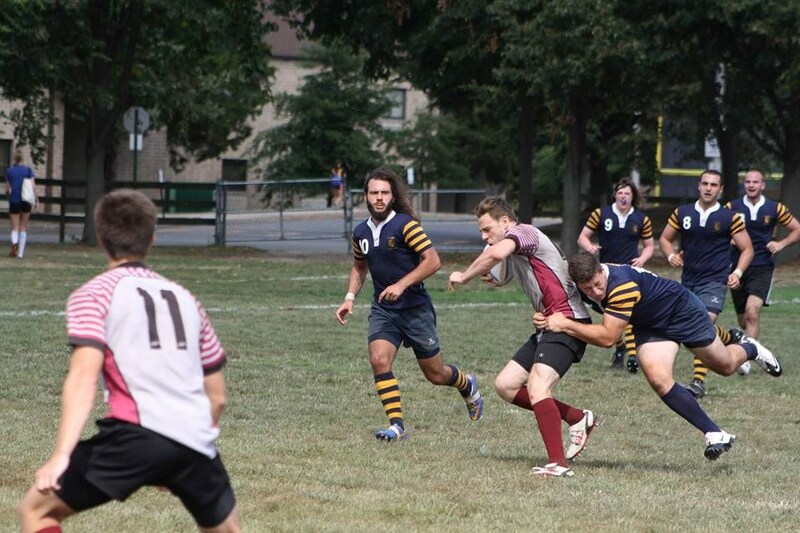 Unfortunately, it was a tale of two halves, and the fatigued Hofstra side suffered a 45-22 loss. Hofstra Club Baseball hosted Towson for a three game series, with the first two games being played at Baseball Heaven in Yaphank, New York, and game three taking place at Hofstra's University Field. The first game was a tough 10-5 loss; following a five-run 3rd inning for the Tigers, the Pride had trouble battling back, and despite rallying multiple times, they were unable to even the score. The Pride lost game two 10-2 and in game three the Pride dropped a heart-breaker 8-7. The squad will look to avenge this weekend’s results and get back in the playoff race on Saturday, April 2nd, as they travel to take on Rutgers University in New Jersey. 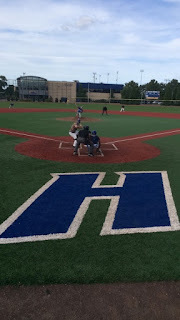 Hofstra’s 28 Club Sports are always looking for new members and welcome all experience levels. If you would like to find out more information about joining one of our clubs, please visit hofstra.edu/recreation and click on the ‘Club Sports’ tab, or feel free to visit us at the Hofstra Fitness Center with any questions you may have!